Shona M Wilson has been writing since she was a child. She hand-wrote and self-published her first book before she reached her teens. As an adult she continued her passion. Her first children’s book, Lucy McLean, is about a school girl whose main aim is to win at whatever she does. When she comes last it really upsets her, so Lucy sets goals that are bigger and better. This book highlights the problems for high achievers and offers a solution. 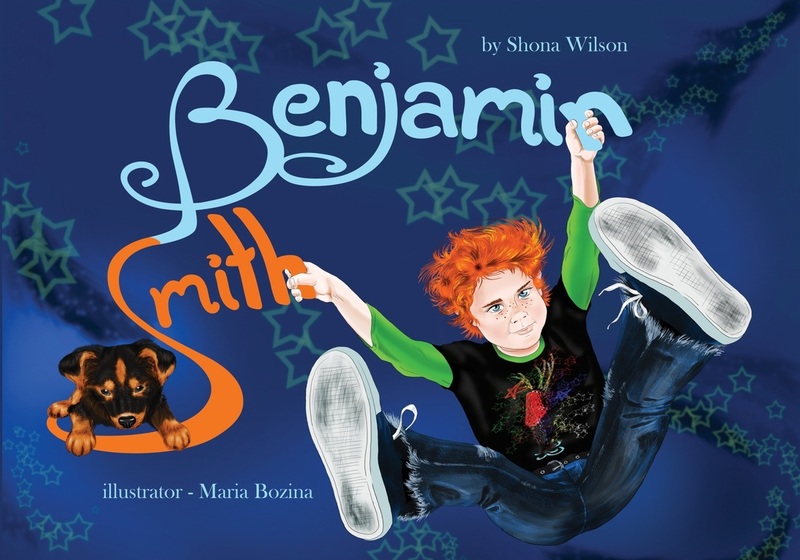 In her children’s book, Benjamin Smith, Shona again tackles the big issues with a touch as light as air. This heart-warming story about a naughty little boy, his solo Dad and a black and tan dog came about from Shona’s experiences while raising kids, raising dogs, and meeting the schoolyard bully. 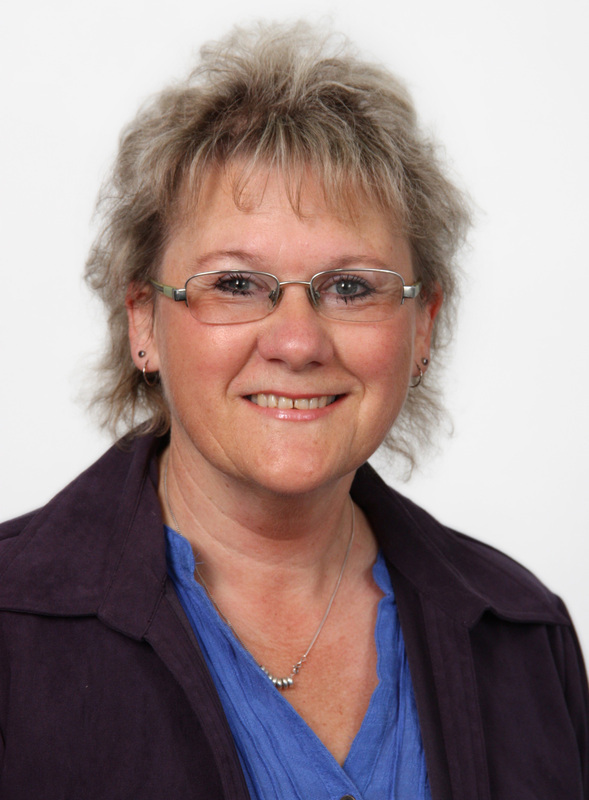 Shona lives in New Plymouth and is a member of a well-established writers’ group. She is currently working on an adult novel.